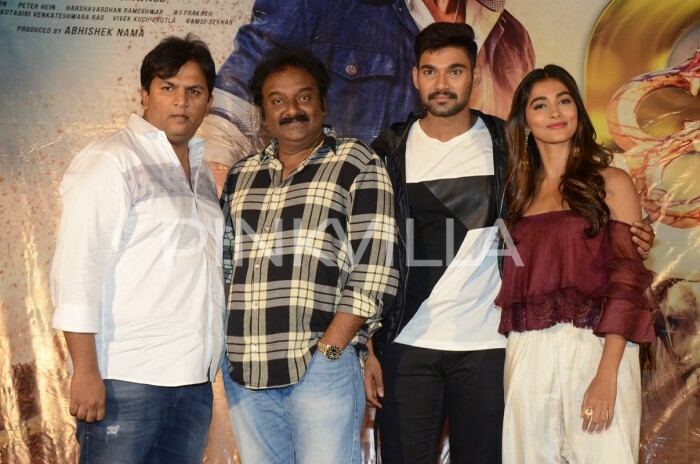 The stylish lead stars Bellamkonda Sai Sreenivas and Pooja Hegde promoted their film in style recently. Bellamkonda Sai Sreenivas and Pooja Hegde’s Saakshyam is all set to release tomorrow. 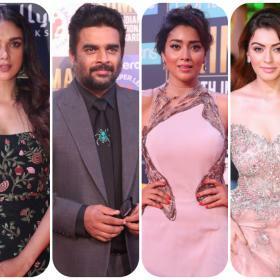 The stylish lead stars promoted their film in style recently. 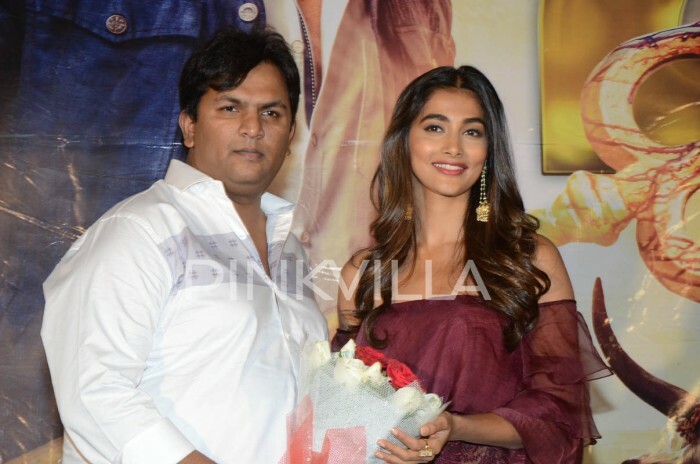 Pooja Hegde looked pretty in outfit by JADE by Monica and Karishma and earrings by Voylla. 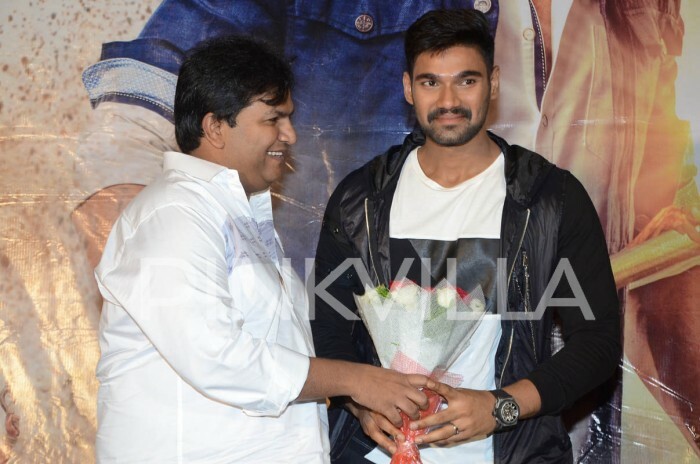 On the other hand, Sreenivas made a very cool appearance at the promotions of his film.